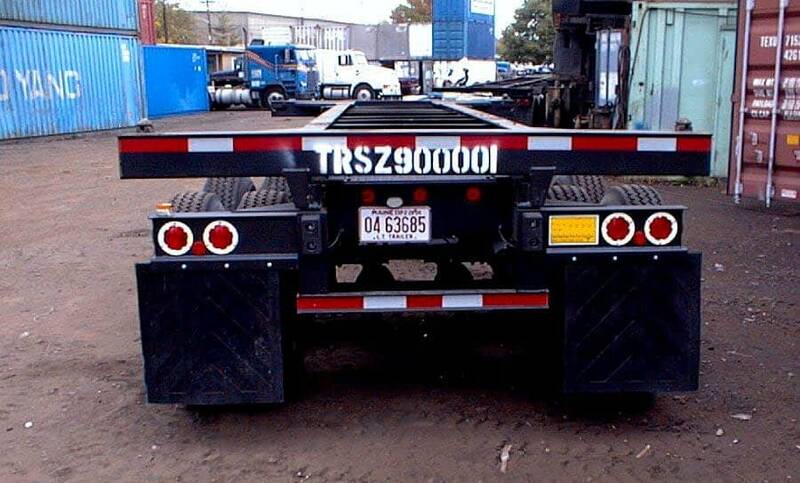 In addition to container and chassis sales and rental, TRS assists busy clients with registration services in Maine. With a power of attorney and bill of sale we can have a new registration and plates delivered to. License plates offered are 1 year – 12 years and our fee is based on the length of time. 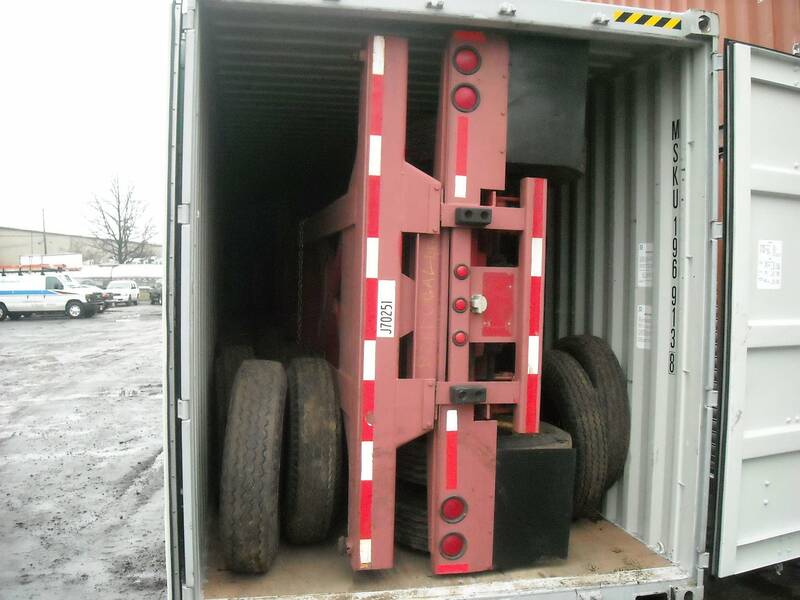 If the plates are shipped to TRS we will install them so the unit is ready for your trucker.